Engineering nature is going to save lives. Each year, mosquitos carrying the dengue fever virus (DENV) infect about 390 million people across the world. Symptoms of the fever are often similar to other viral infection (headaches, nausea, fatigue, etc.) but can develop into more serious issues such as massive bleeding, shock, and death. The virus is responsible for the deaths of nearly 25,000 people worldwide, each year. Researchers have been working painstakingly to develop ways to combat the mosquitos that carry the virus. 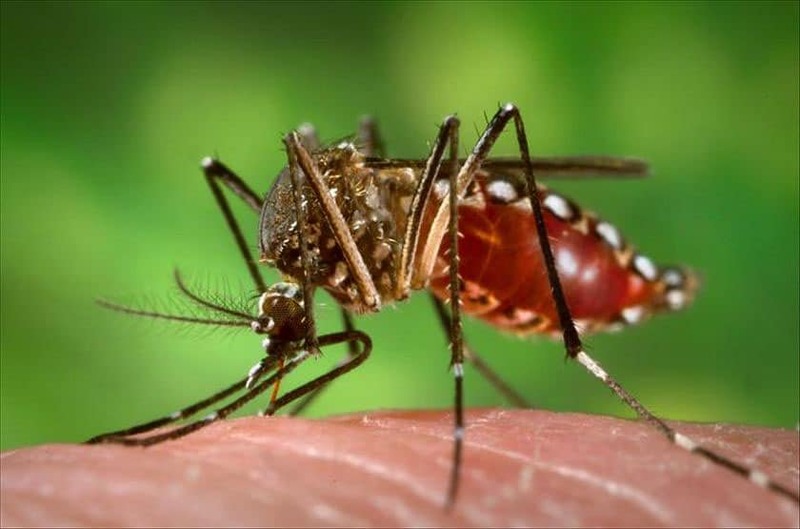 Now, researchers from Johns Hopkins University have published their work on how mosquitos can be genetically engineered to resist DENV. The study has been published in PLOS Neglected Tropical Diseases. Mosquitos’ own immune systems also try to fight the virus off upon infection. There are specific proteins known as ‘Dome’ and ‘Hop’ that activate after infection to kickstart the immune process. The new work shows how the researchers were able to turn on this immune response as soon as the would-be host ingests infected blood, much sooner than the natural response. Scientists engineered the bugs to express either Dome or Hop sooner and the results were very promising. The viral counts of DENV were reduced by 78.18 percent for those engineered to express Dome, and a remarkable 83.63 percent for Hop. The rise of the gene editing technique known as CRISPR has given epidemiologists new hope that many of these mosquito-borne illnesses can be combatted on a molecular level. Other diseases, such as malaria, are currently being targeted by genetic engineers. However, genetic engineering brings about its own set of ethical and practical concerns. Extra diligence must be exhibited if researchers want to both prove the effectiveness of these and similar methods, as well as convince the public of their safety. Just this past election, Florida voters passed a resolution to allow the release of genetically modified mosquitos to combat the Zika virus.